ROKELIN came about in 1975. Its objective was clear: to sell Teruel's best pork products. Initially, it was limited to a shop with products from different suppliers. 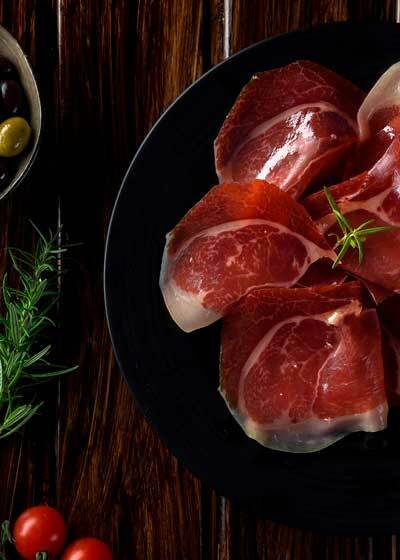 Bit by bit, and driven to attain increasingly exclusive, higher-quality products, we began manufacturing our own hams and cured meats, adding a greater number of products, year after year. We ended up with our own assortment of hams and cured meats, all manufactured under the strictest artisan standards to guarantee the traditional flavour and quality, all while incorporating the most cutting-edge technology to go far beyond health and traceability regulations. This means we are authorised to export to countries with high regulatory requirements. 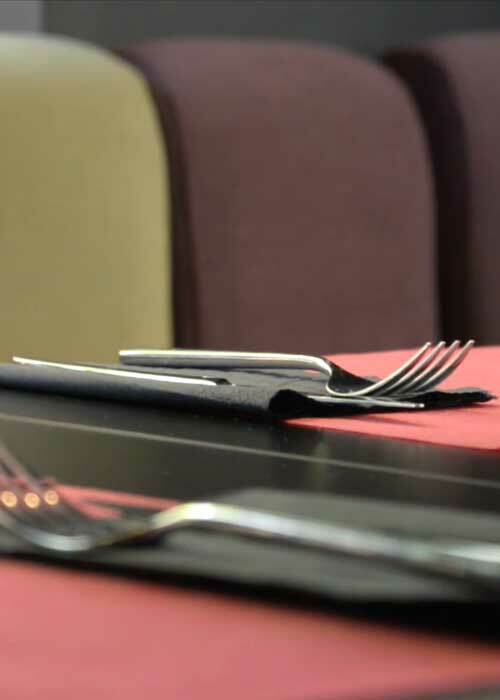 This ever-present goal of attaining the highest quality led us to open another gourmet shop in the city of Teruel, and to development a restaurant franchise chain around the country. Along the way, we earned several awards and recognitions. 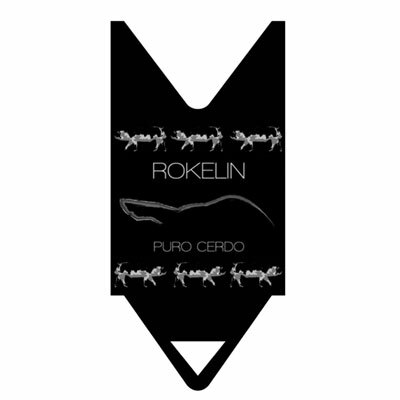 Today, ROKELIN stands firm in its belief to go one step further and has internationalised its products, exporting through distributors and working to develop the restaurant franchise model. We can be found in France, the United Kingdom, Germany, Holland, Belgium, Italy, Sweden, the Czech Republic, Slovakia and Hong Kong, and are constantly seeking out new markets. To prepare each product with the thought that there is someone who has placed their trust in us, and we can't let them down.